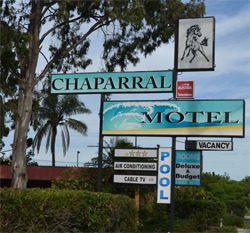 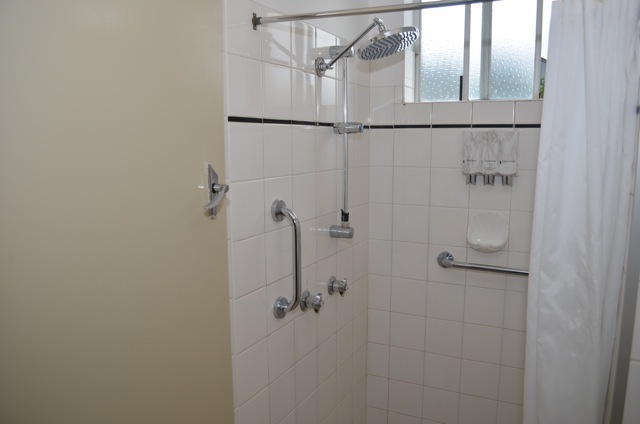 With our secure online booking site, you can make your accommodation booking at Chaparral Motel Ballina whenever it suits, and with no booking fees. 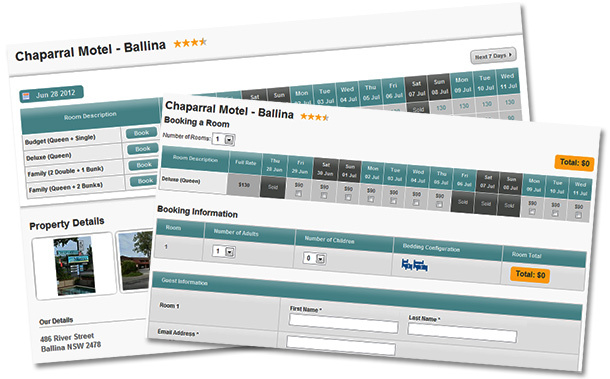 Just click the button and select your dates and desired room type. 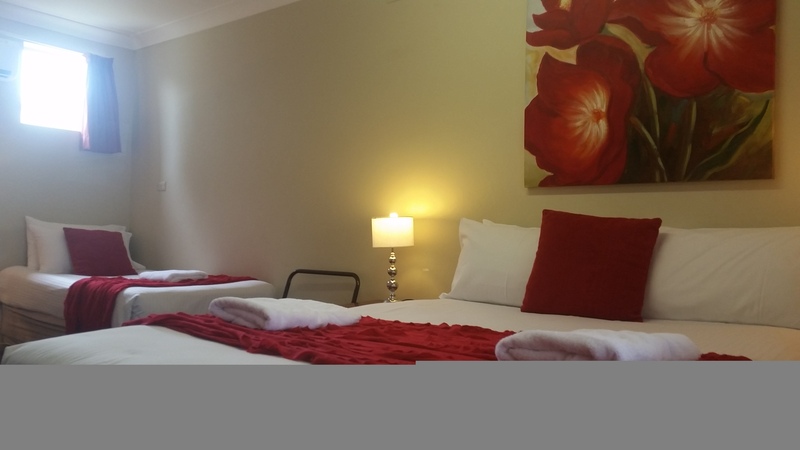 Your room is 100% guaranteed instantly and you will also find the lowest room rates available. 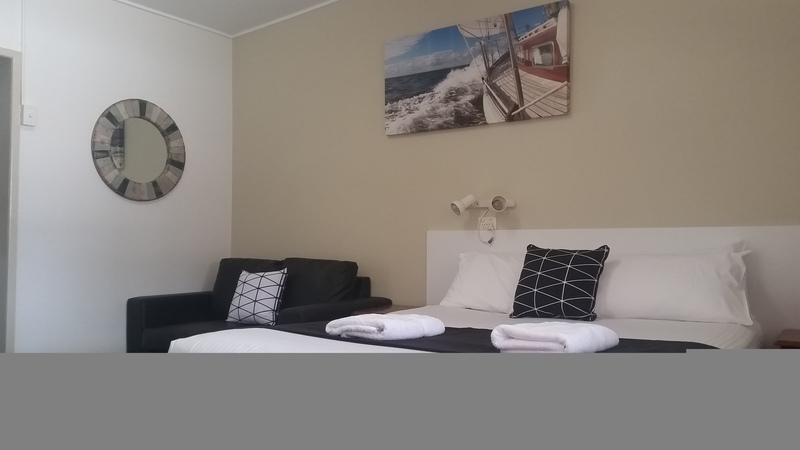 A detailed confirmation will be sent to you by email with your booking details.